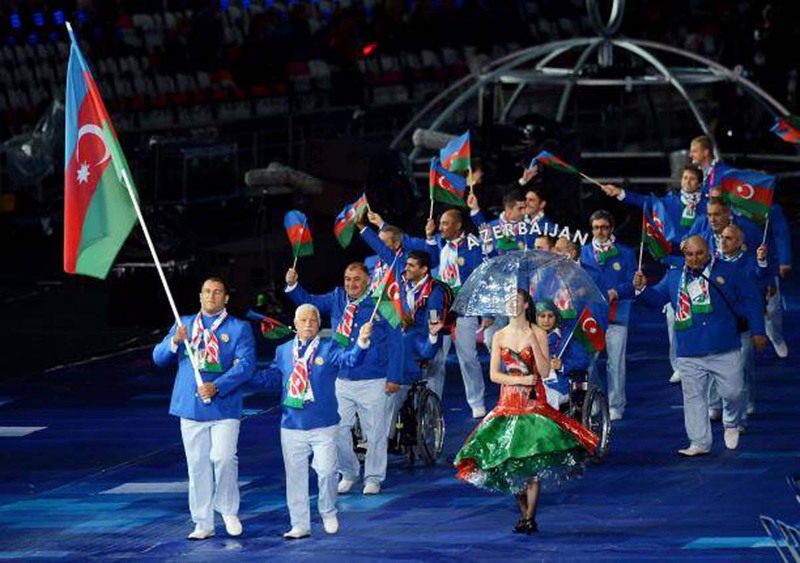 Azerbaijan’s Paralympics Committee has announced a competition to choose the best design for the parade uniform of para-athletes at the Rio 2016 Olympics and Paralympics, Trend Life reports. The uniform of the para-athletes should reflect Azerbaijan’s national elements, combining two seemingly discordant things: antiquity and modernity. The author of the best work will receive 500 manats ( $ 305) cash price. The Paralympic Committee continues to accept applications for participation in the contest. drawings in *png и *cdr formats can be sent by e-mail to kamalazenpc@outlook.com. The deadline is April 15, 2016. The winner will be announced on April 30, 2016. The National Paralympic Committee of Azerbaijan was established in 1996. This year, the national para-athletes will compete in four sports out of the total 23 sports in the Paralympic Games scheduled for September 7-18.